Perfect gift every time! Let your friend choose what they want from our site. 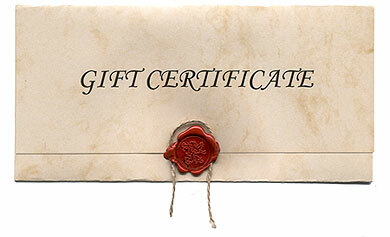 We send the recipient the gift certificate in an email with a special secret code.